One simple way of selling a product aimed at a particular set of buyers is to over-glorify one or two qualities (that the target audience can connect to) and let that do the job. But in case of cars that have a wider demographic, it’s a slightly different story. And in showcasing a variety of features, some really nice features/capabilities go unappreciated. We take a look at five cars that aren’t targeted at the enthusiast as such, but make for good driver’s cars. 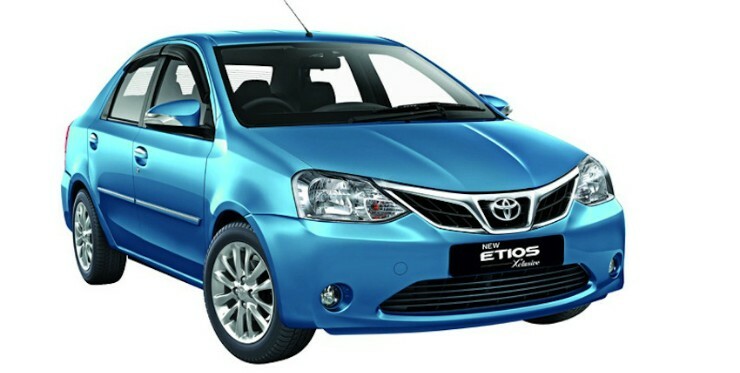 Based on the same platform as the Etios, the Etios Liva hatchback appears to be the no-nonsense car that Average Joe won’t have problem running as a daily driver. Whether or not he appreciates the Liva is up to him, but if you like driving, then you are likely to. The engine options let the Liva down a bit, because the 1.5-litre petrol (only available in the Etios Cross and the erstwhile Liva TRD Sportivo) is missing. The 1.4-litre diesel might not rev that high, but can pick up speed easily, while the 1.2-litre petrol isn’t really exciting. The Liva feels surefooted, but is responsive to inputs via the rather light steering wheel. Almost shunning the sub 4-meter rule the Toyota Etios proves that you don’t have to be under 4 meters to offer economical motoring. And with recent updates, it also shows that you don’t need to spend on the top variant for dual airbags – they are standard across the range on both Etios and EtiosLiva. But nothing tells you that the lightweight Etios twins drive really well. Okay the steering is light, but the car stays in control, and you aren’t oblivious to what the car is doing. The diesel engine isn’t very spirited but the 1.5-litre petrol (only available on the Etios and the Etios Cross) likes to be revved, and makes a nice induction note, too. Highway speeds aren’t a problem, which goes on to explain why that early morning cab reached airport earlier than usual, doesn’t it? GM-SAIC isn’t the most glorious collaboration, is it? 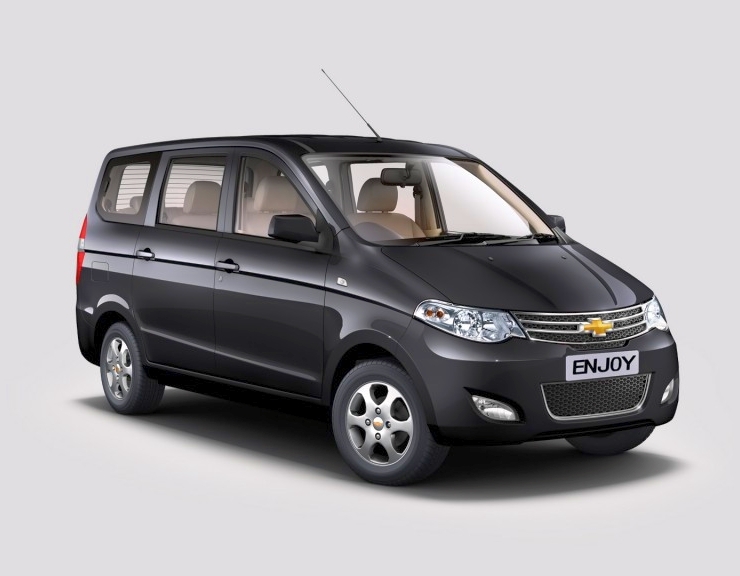 And the Enjoy isn’t the best Chevrolet, either, is it? Okay, it can seat seven or eight, and is one of the less expensive options out there, but it’s surely not one that drives well, you may ask. The truth is, the Enjoy isn’t all that bad. It might have not worked in the market for most reasons understandable and even justifiable – no one really wants boring looks and cheap interior. But with its rear-wheel drive architecture, the Enjoy stays stable, and keeps the steering free from things like torque steer. The engines aren’t hugely powerful, but unless you’re gunning it, the Enjoy doesn’t disappoint. The turn-in is good for a vehicle its size, and unless you’re changing directions quickly, the Enjoy stays rather happy listening to your inputs. We all know that the Ertiga is car-like to drive, but do you know that Mobilio isn’t just car like, it’s so good that it manages to beat even the City in terms of driving pleasure. But it’s not just the handling characteristics, it’s also about the engine. 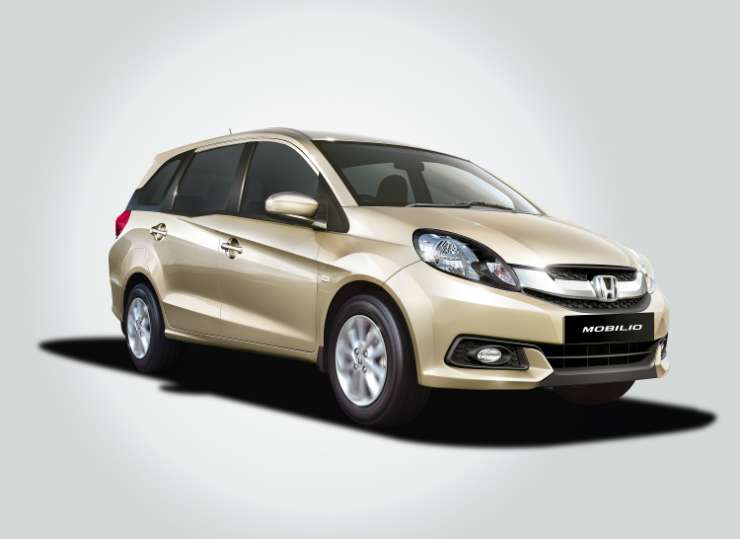 The Mobilio comes with the same 1.5-litre i-VTEC and i-DTEC engines as the City. While the latter (with a six-speed gearbox, here as well) makes for a good highway companion, it’s the petrol version that wins the heart. The rev-happy engine is very refined and suits the car’s handling characteristics. It somehow feels more engaging to drive than most other Hondas on sale at the moment. First impressions last really long. 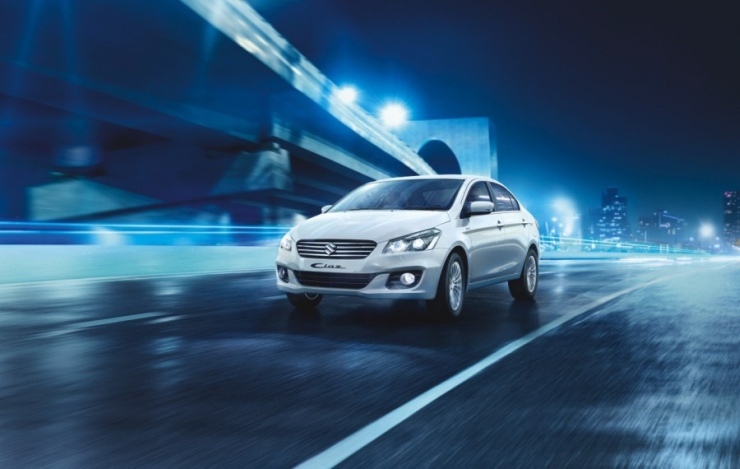 The Ciaz, for instance, positioned as the range-topping saloon in MSIL’s line up, offers a lot of space and comfort inside. But unlike that, its driving dynamics (decent at best, but not exceptional) aren’t really talked about. Engine options include a 1.3-litre (Fiat-derived) diesel engine that makes 89hp and a 1.4-litre petrol unit that makes 91hp. Like the smaller iteration of the former, the diesel feels punchy. And given the car’s low weight, it is quite sprightly, too. The petrol, on the other hand, has to revved more to make progress. Like the Swift, the steering is light but the car feels stable at highway speeds, just more premium inside. And that makes the Ciaz a great choice if your chauffeur isn’t really punctual, and more often than not, it’s you behind the wheel.